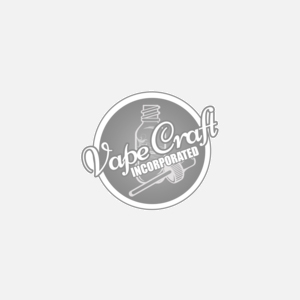 This specific product will feature our copper based wide bore drip tip. This will look great on top of that device that you're using, and if you disagree, take a look at our many other options. You won't be disappointed by the quality of our products.